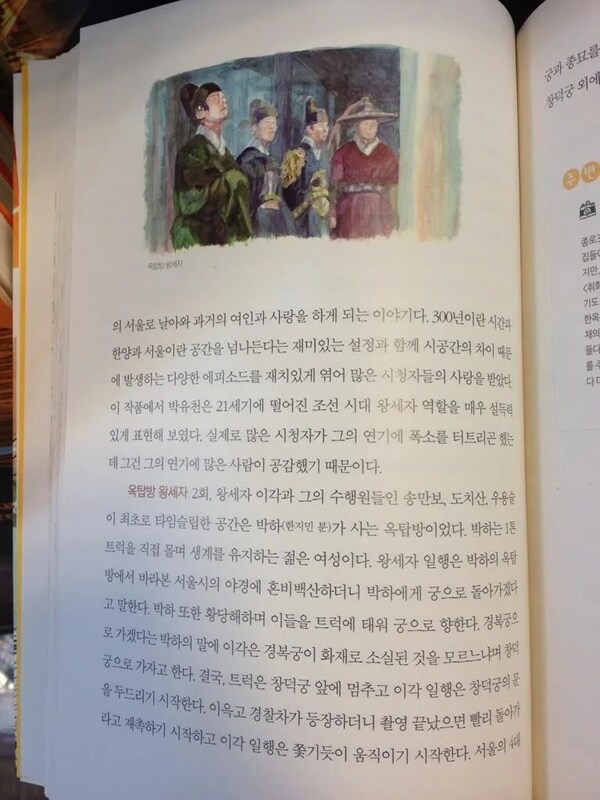 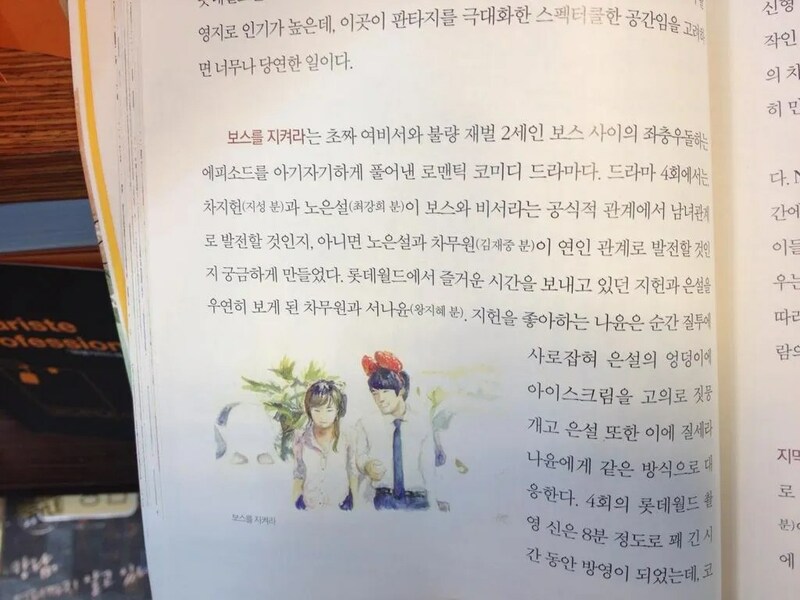 Yoochun’s dramas SungKyunKwan Scandal, Miss Ripley and Rooftop Prince as well as Jaejoong’s drama Protect the Boss are all mentionned in this book. 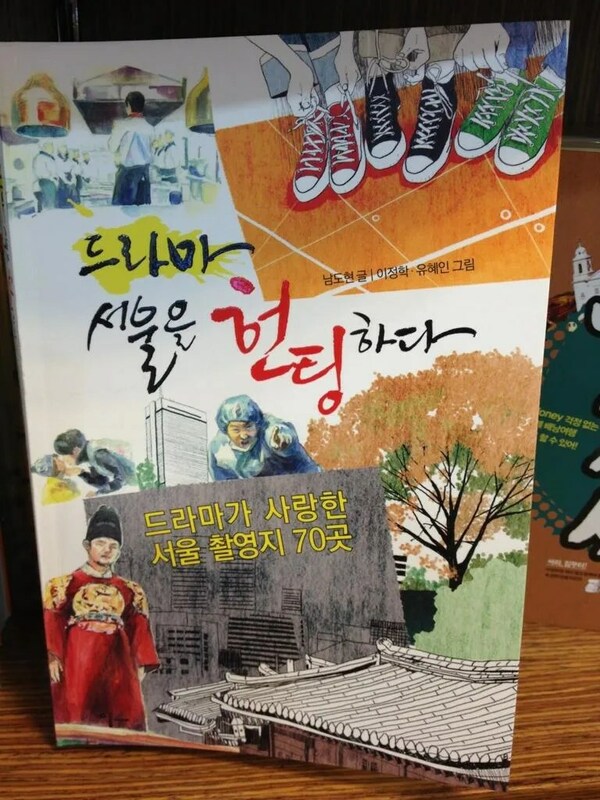 It’s a special book giving informations like filming locations, plot, or characters, related to the dramas that were filmed in Seoul. 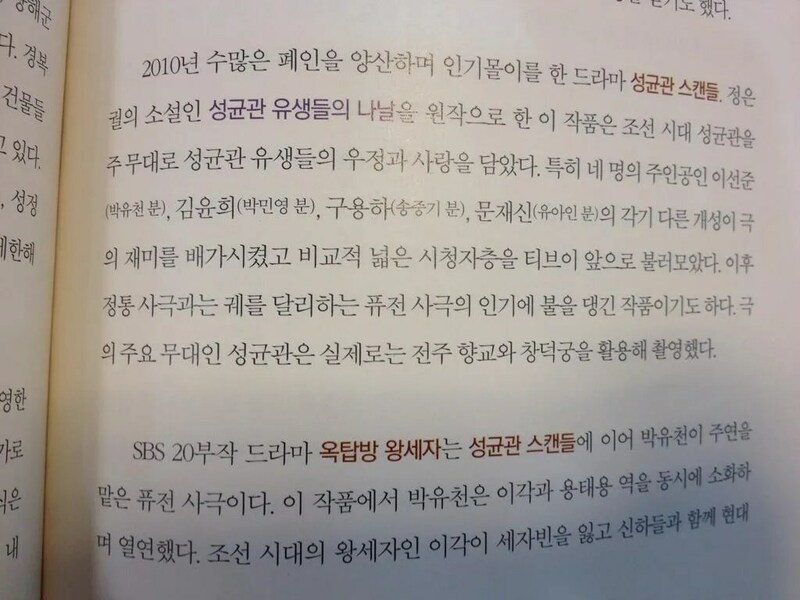 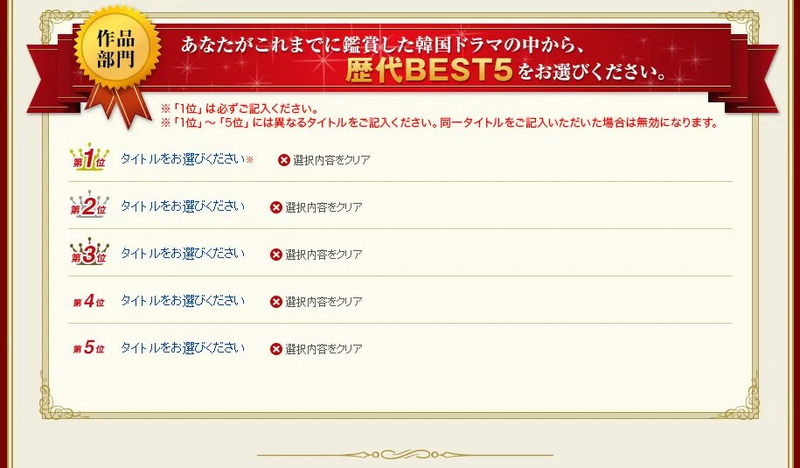 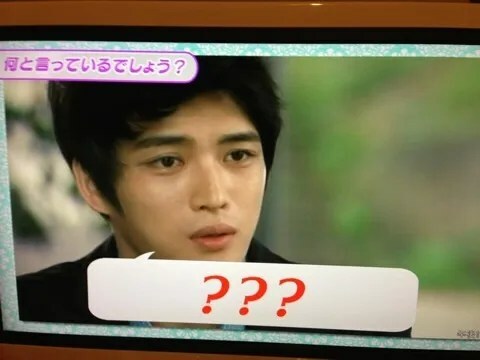 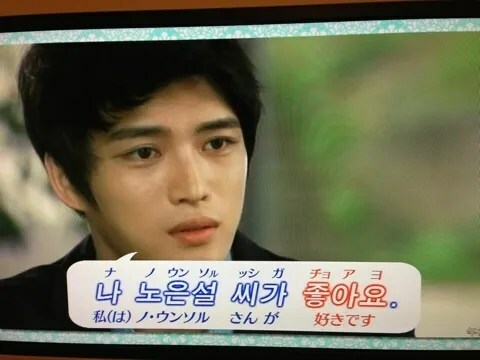 There are in total 9 pages related to Yoochun and Jaejoong inside.